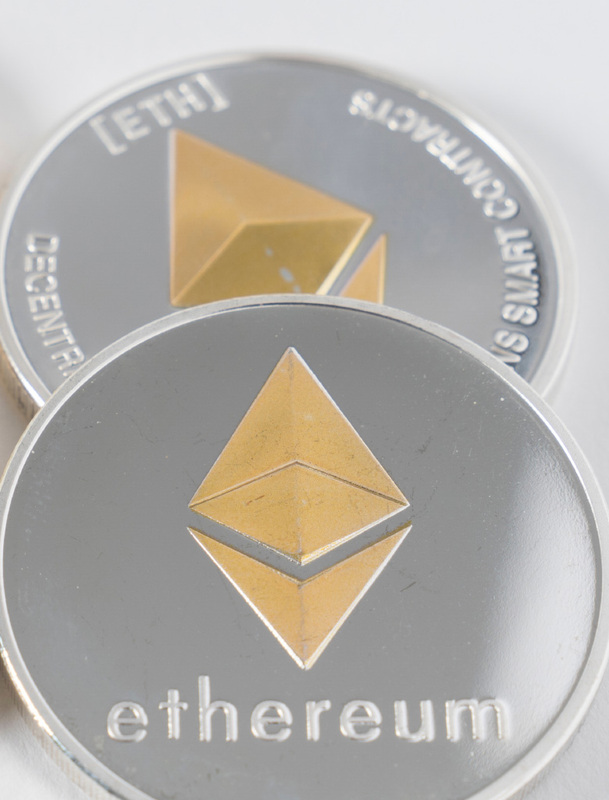 That notice has now been removed, as the most recent screenshot from Ethereum.com shows. Was that $10 million dollar offer retracted, or were the sellers – whoever they are – looking to get a few bucks more above the $10 million dollar reserve that was allegedly met? Either way, the Ethereum Foundation remains the #1 potential buyer of the domain Ethereum.com, and its co-founder, Vitalik Buterin, just so happens that he’s not a big fan of dot .com domains. Incidentally, ETH has dropped from an all-time high of $1,392 dollars in January, to the current $202 dollars. That’s almost a seven-fold drop in buying capability, assuming that the ETH managers were in a position to buy Ethereum.com.